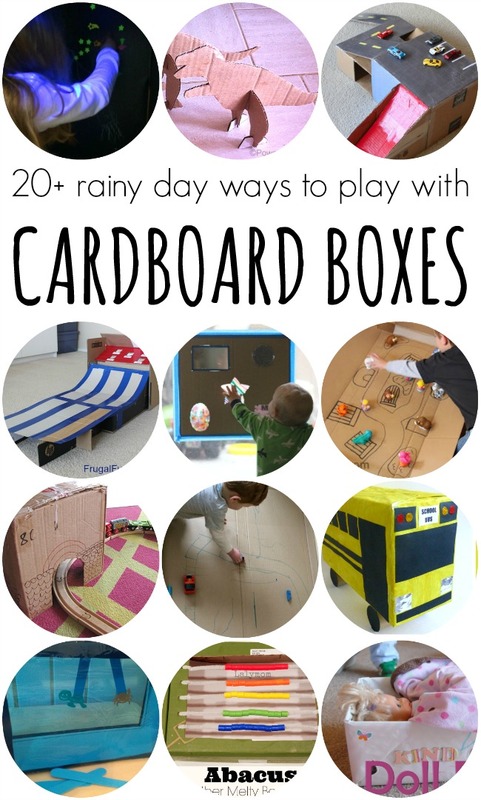 Today as part of the A to Z Rainy Days Blog Hop I am putting together ways to have fun with a cardboard box, because who doesn't have one of those laying around on a rainy day? 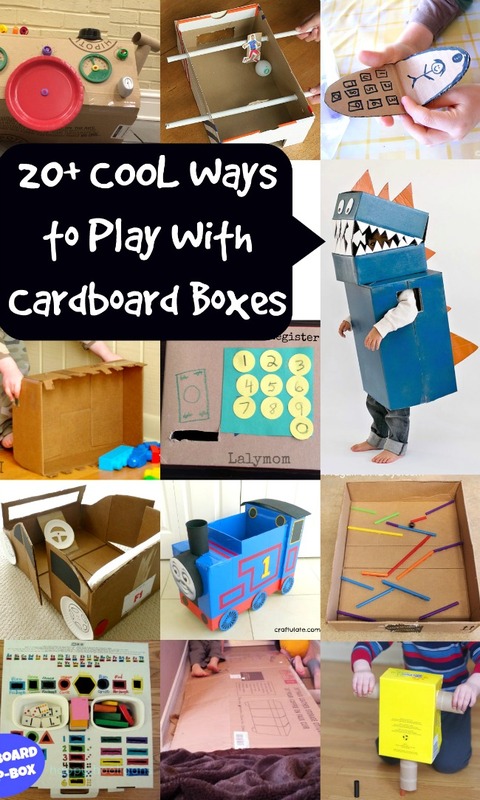 These cardboard crafts have been seen on my blog and other favorite blogs of mine. 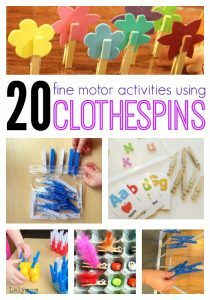 Can't wait for you all to try them- and be sure to hop over to the Rainy Day A-Z Master List for more great ideas! 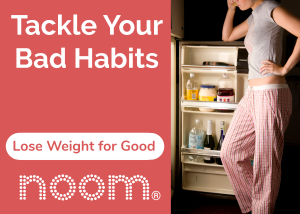 Oh and I totally managed to sneak a couple affiliate links in here. Why not. Living in Chicago, we spend a lot of days cooped up in the house due to inclement weather. Rain, snow, sleet, downbursts, flooding, tornadoes, hail, graupel. (Yes it's totally a thing, look it up. My Atmos 101 Prof would be ever so proud of THAT one!) You name it, we get it in Chicago. Pretty much. 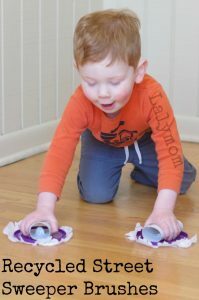 So we have to know how to occupy the kids on (what seems like) the 327 days of the year when the weather is too crappy to venture out. It's got to be at least that many. I'll count next year. We also are crazy Amazon Subscribe and Save users. And Amazon Mom. And Amazon Wishlist. And Amazon Prime. Did I mention we use Amazon? So. You know…we tend to have boxes around. 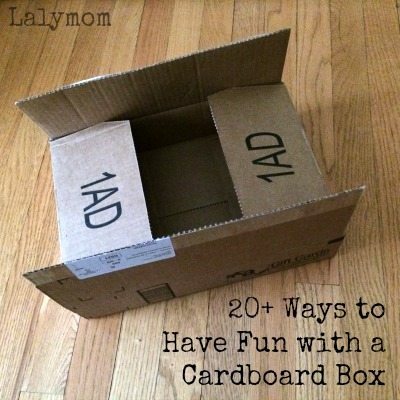 The kids really could spend one full day with just the plain box. 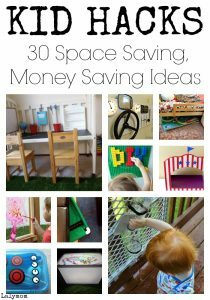 It's got like a billion pretend play uses. No mom-crafter-vention needed. But sometimes it rains/snows/graupels for 2 days or more. And that box gets to be less exciting. So you need to give it a little love and reinvent that puppy. If you're like me, you crack your finger knuckles and neck and get down to business. Or you can skip that part and just get crafting! Which one are you going to start with? 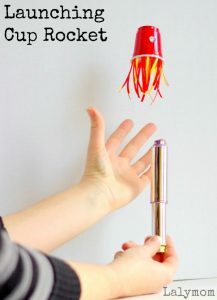 Or have you already made one that you loved?! Let's hear about it in the comments! And while you're here check these out! 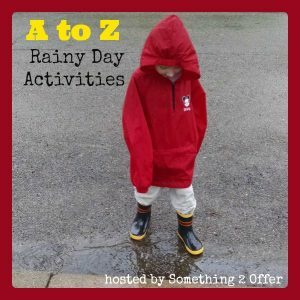 Hope on over to Something 2 Offer's A to Z Rainy Day Activities Page for even bigger list of super fun ways to keep the kids busy on a rainy day! 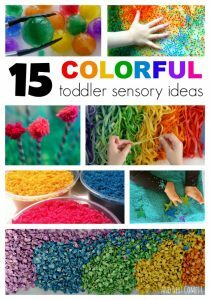 These looks so fun! 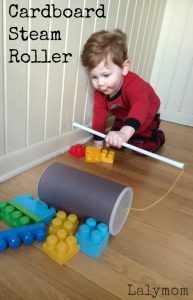 You should check out Boxly Inc. (http://www.boxlyinc.com/), a new cardboard fort-building toy that’s 100% recyclable.